Wow! The carving in the tympanum is unique, to say the least. Do you know who the carver was? 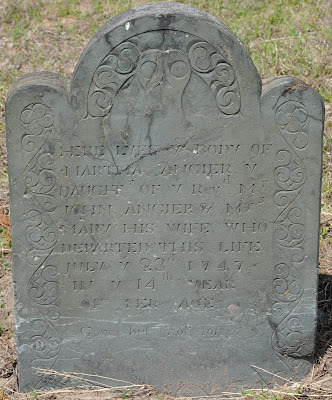 I think it is Nathan Hayward, though I would defer to anyone who knows their southeastern Mass carvers better than I do. Hmmmm... Yup, they do look a lot like some of his other stones in the Farber Collection, especially the Samuel Bass and the Deborah Croade stones. 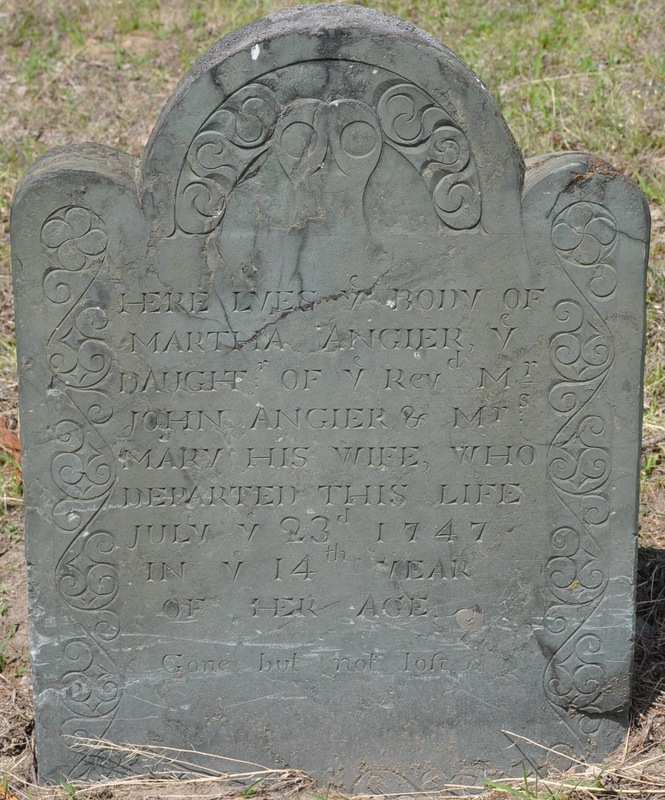 BTW, I found a very interesting stone today in the Common burying Ground that you might get a kick out of. Yeah, I love the Christopher Ellery stone. So strange. I have speculated that he may have had some some unconventional (perhaps anticipating transcendentalist?) religious beliefs, belonging as he did to the family that eventually gave us William Ellery Channing.